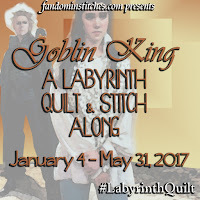 Today we have two wonderful new patterns from what most of you have now figured out is a lovely Sword in the Stone themed Mystery Quilt! 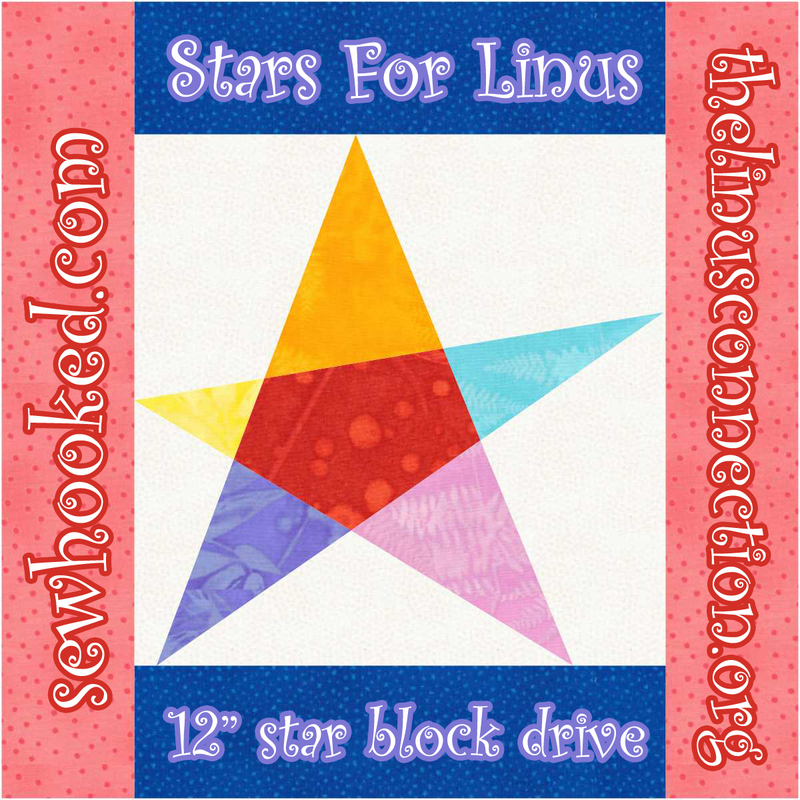 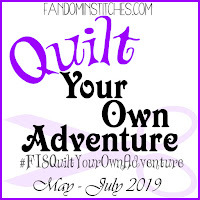 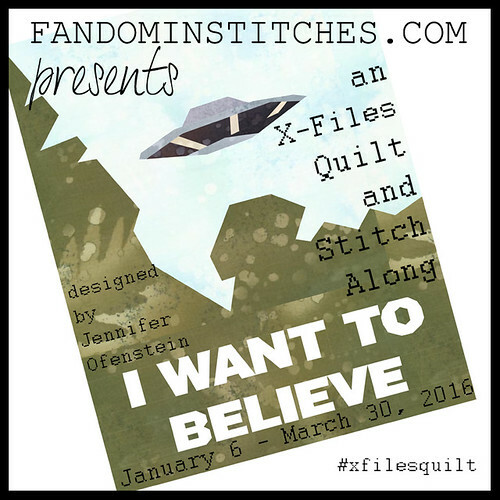 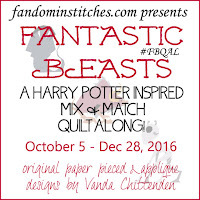 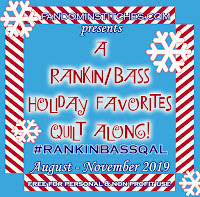 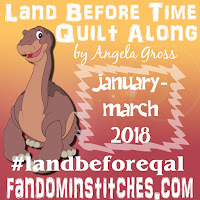 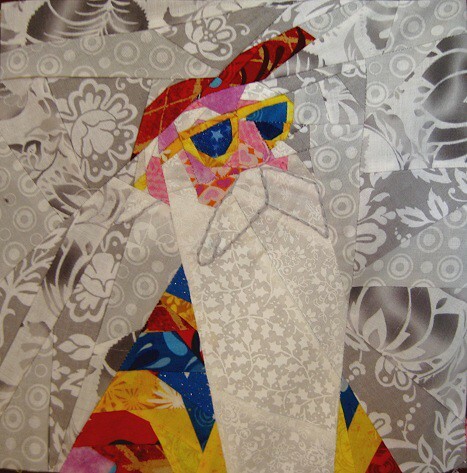 Don't miss your chance to help TweLoQ get her patterns tested for posting here on Fandom In Stitches with the epic Quilt & Stitch Test Along! 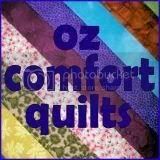 Lilja has also made some of her new patterns available to for testing. 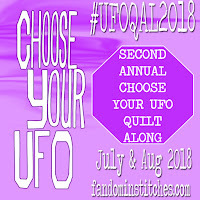 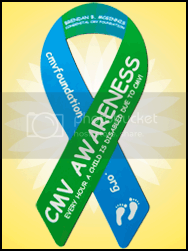 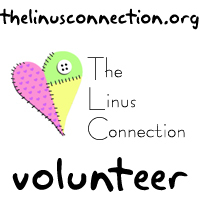 Check out her website here! 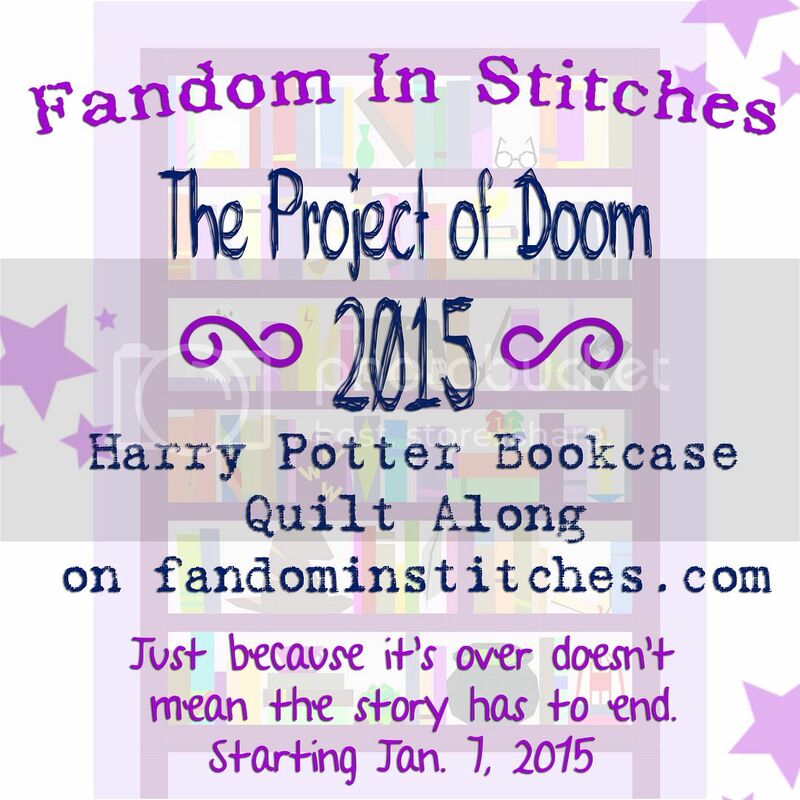 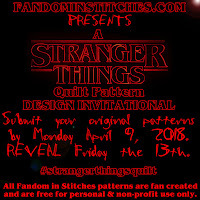 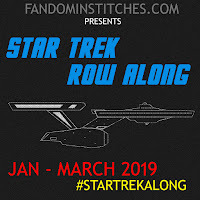 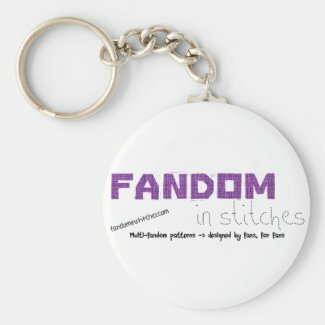 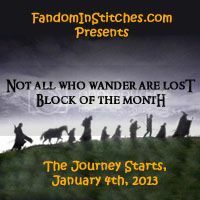 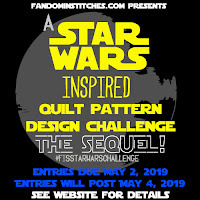 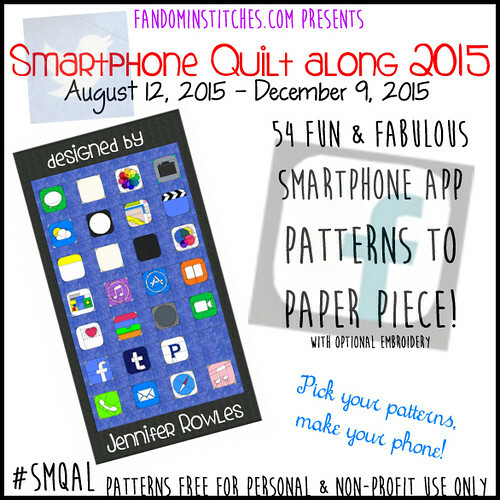 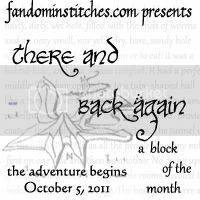 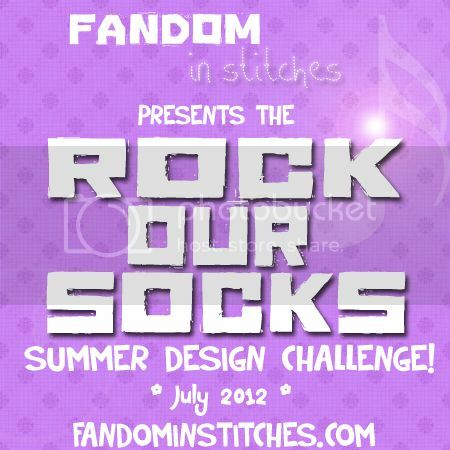 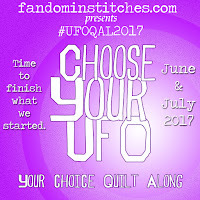 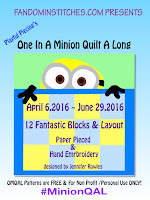 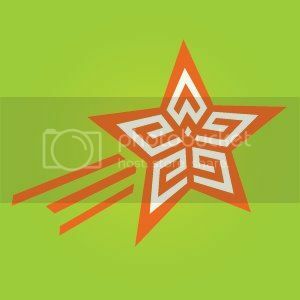 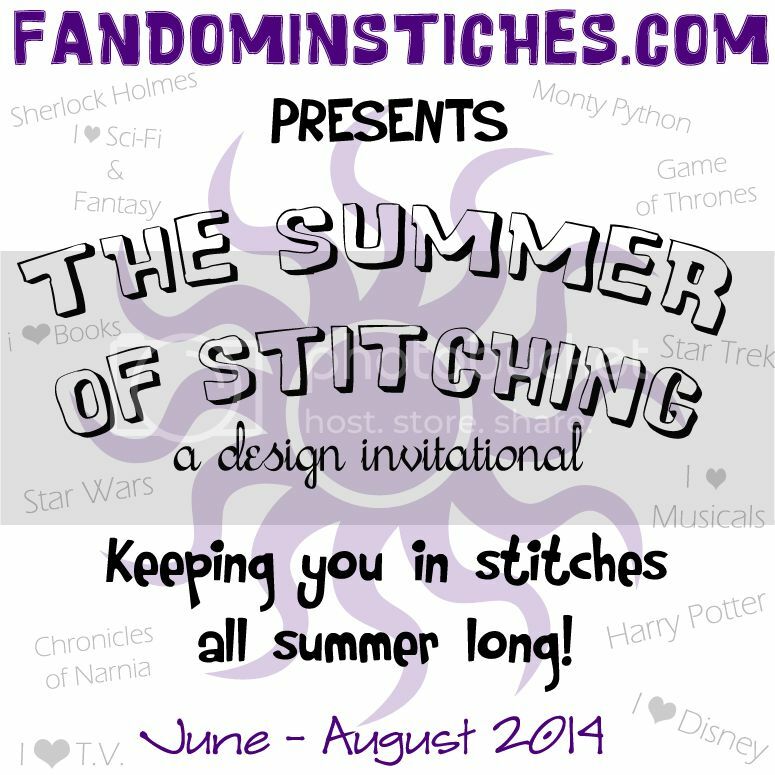 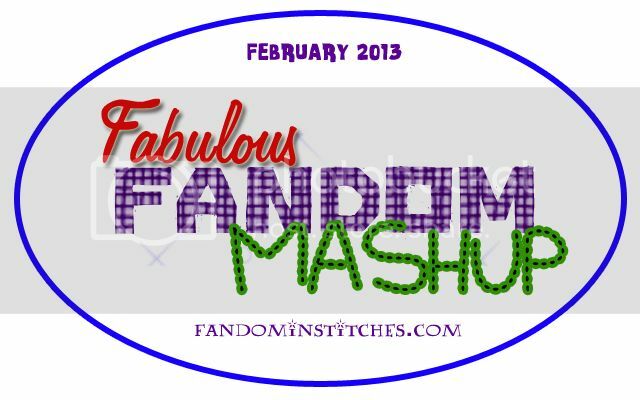 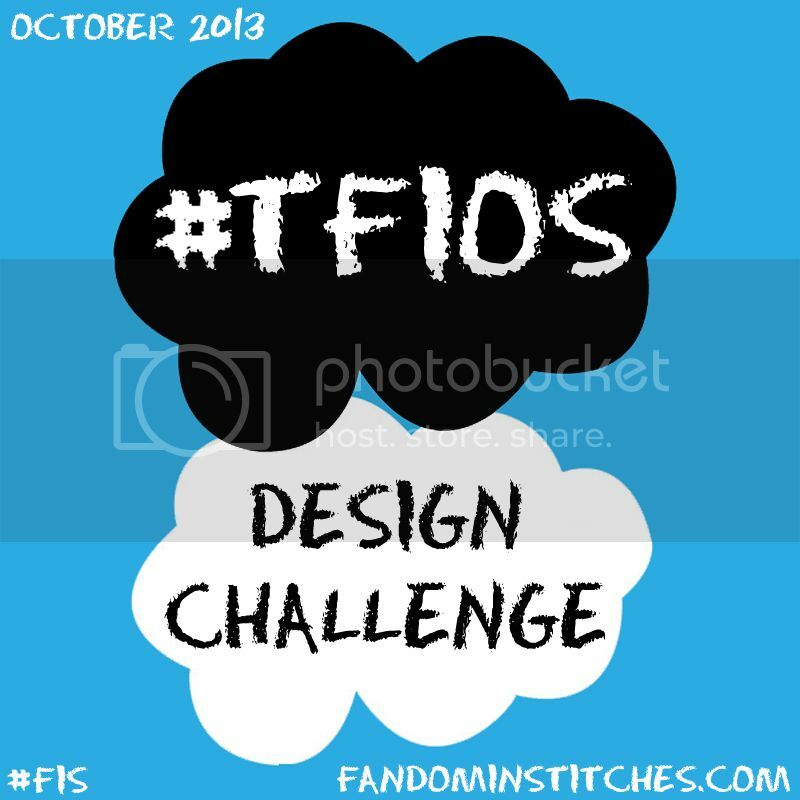 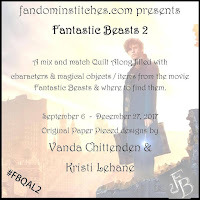 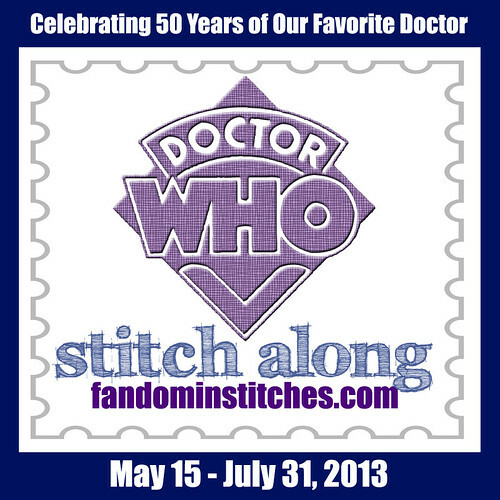 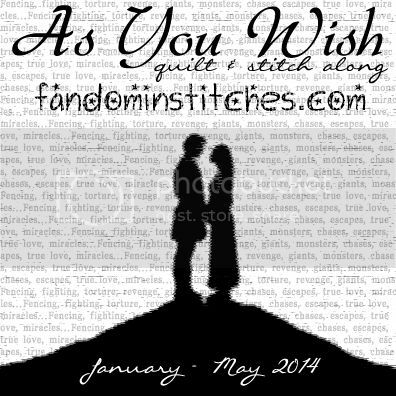 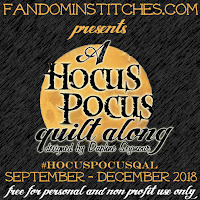 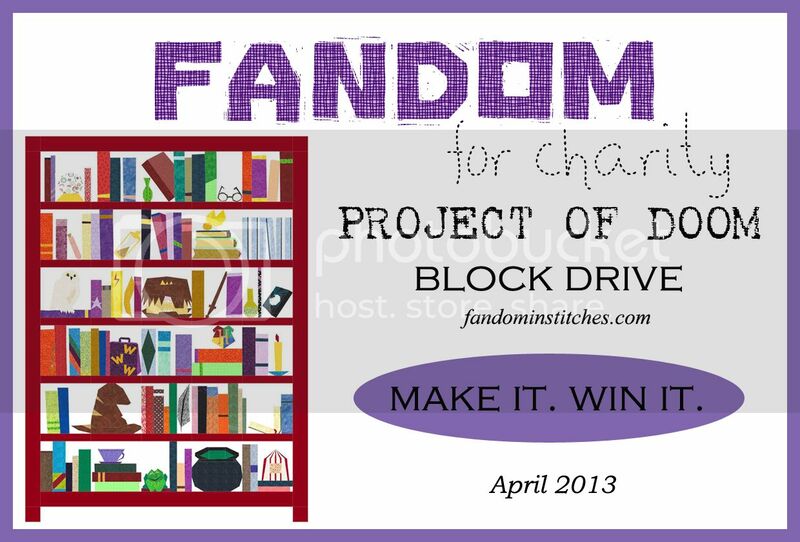 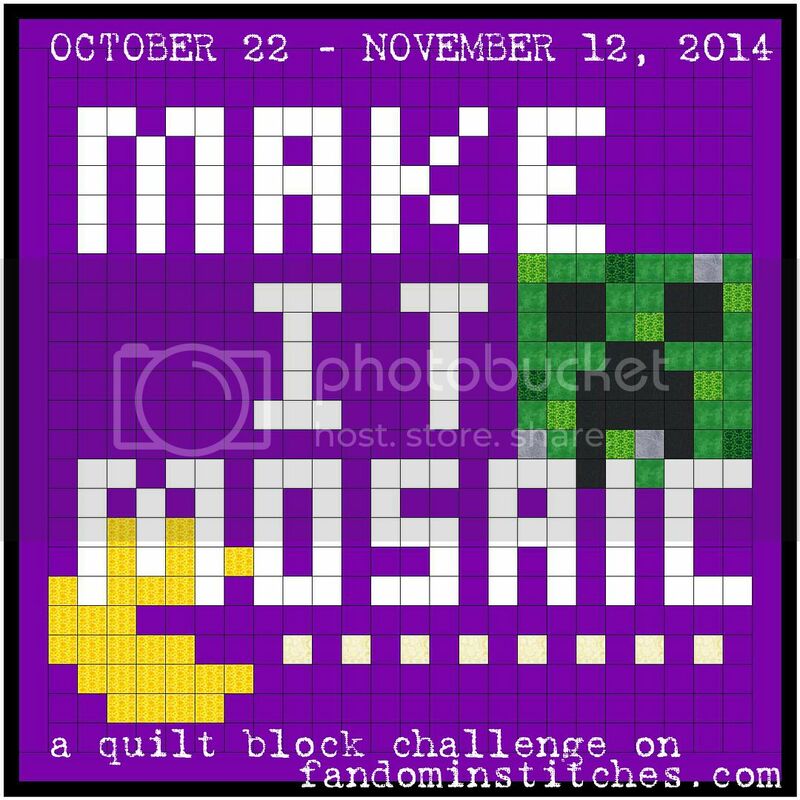 Want to submit your own patterns for posting to Fandom In Stitches? 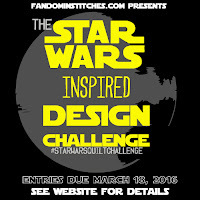 Read our submission guidelines and then use our spiffy new submission form! 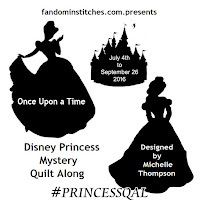 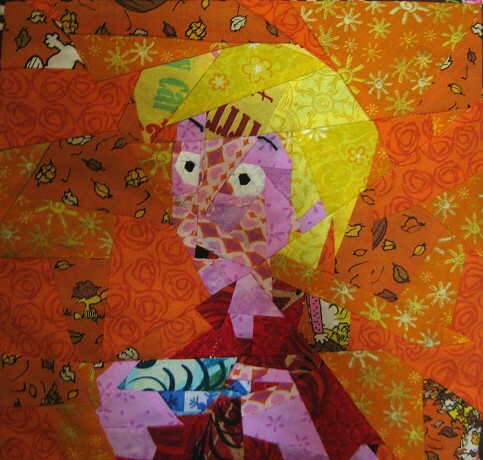 Check out our collection of Disney Inspired Patterns!